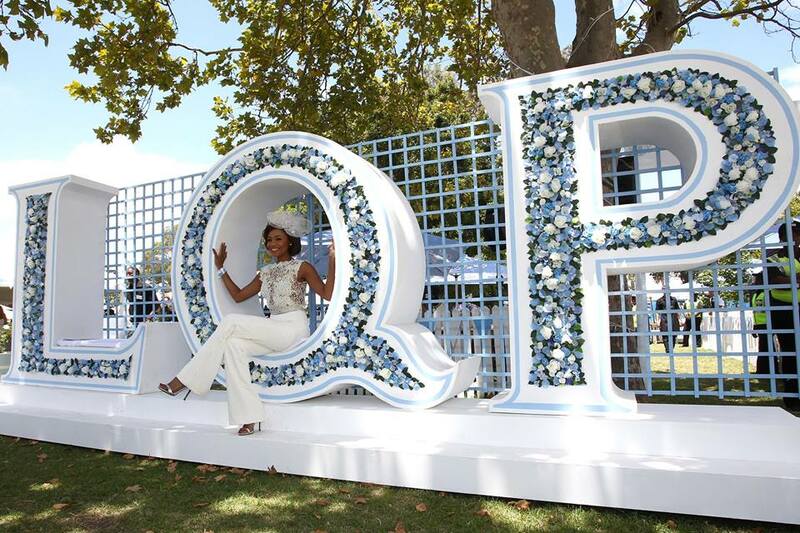 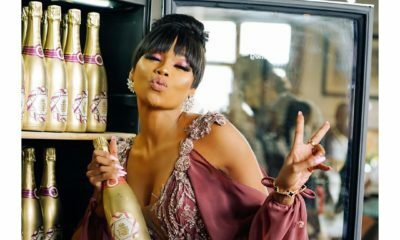 South African TV personality Bonang Matheba has been announced as the official spokeswoman for the L’Ormarins Queen’s Plate (LQP) 2016. 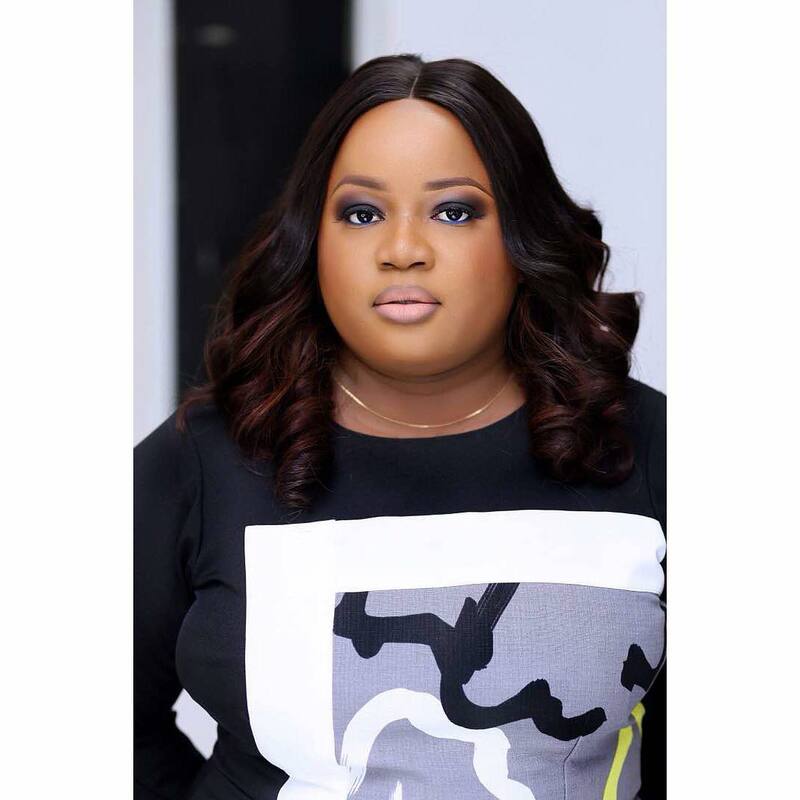 She will be the ambassador for the race’s 155th running, a sporting and social calendar event that embodies the spirit of elegance, tradition and fun. 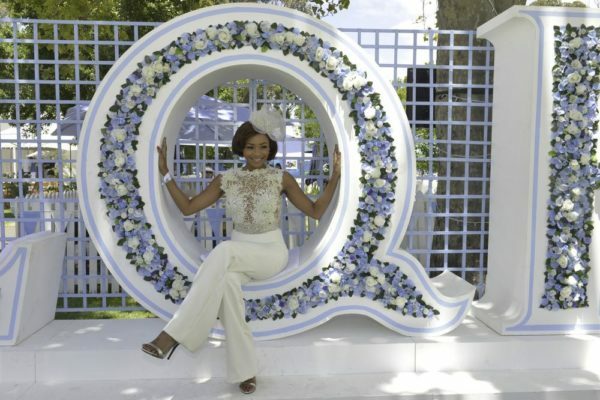 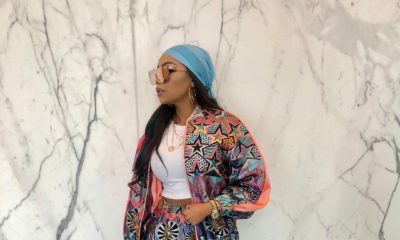 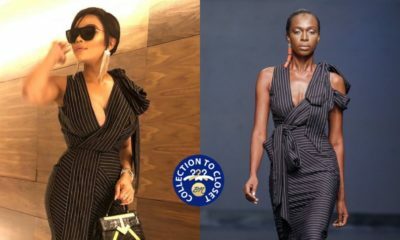 As part of her duties Bonang will also act as a judge for the blue and white Best Dressed and Best Hat competitions, adding her eye for elegance to some of the day’s most treasured traditions.